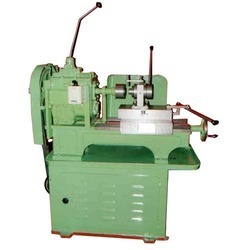 Nut Threading Machine are contrived using supreme quality tungsten oil hardened non shrinking steel and latest technology for giving long lasting service. These are available in various sizes, models and as per the customer requirements. These are made in compliance with international industry standards which are well known for their sturdiness and durability. We also check the products at our end before dispatching in the market place. 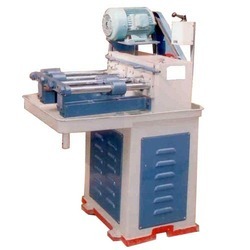 With the help of our experts we offer a huge gamut range of Nut Threading Machine which is manufactured using premium quality materials. These carbon steel machines tapes are appreciated for its sturdy and thread materials. H.S.S and Carbon Steel Machine Taps are widely used in various industry applications. Clients can avail these from us at reasonable prices in the markets.